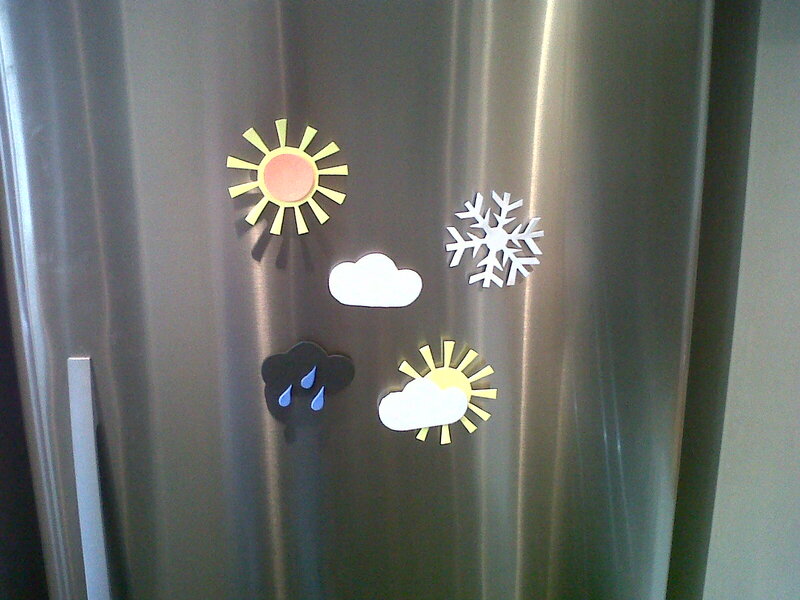 Become your very own weather presenter with these fridge magnets. Thanks for www.cutfoam.co.uk the cushion foam experts. 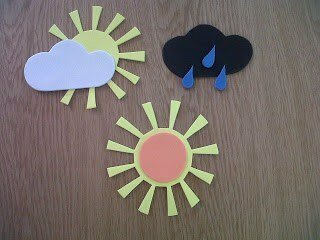 These colourful magnets will brighten up any fridge and are great fun for the kids to make. They are very simple to make, although the snowflake is a bit harder to cut out than the others. 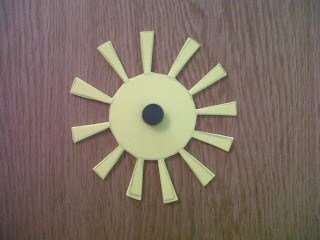 Magnets can be bought from any craft shop. 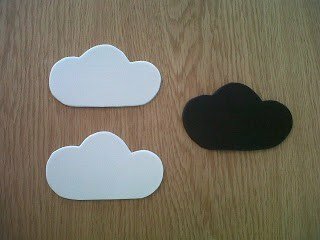 Draw two cloud shapes on the white foam and one on the black foam, approximately 9cm across, then cut out. 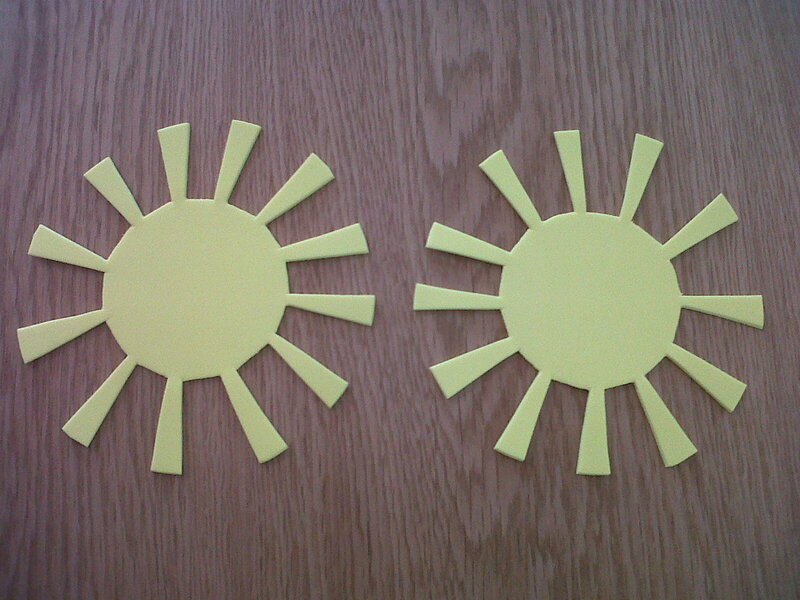 Draw two sun shapes, approximately 10cm across, on the yellow foam and cut out. 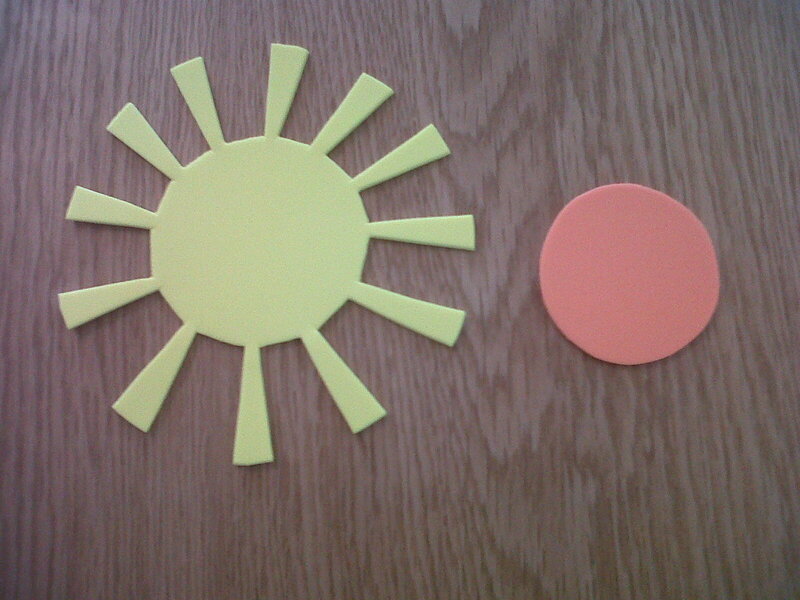 Next, cut out a circle from the orange foam, slightly smaller than the centre of your sun shape. Cut out three raindrop shapes from the blue foam. 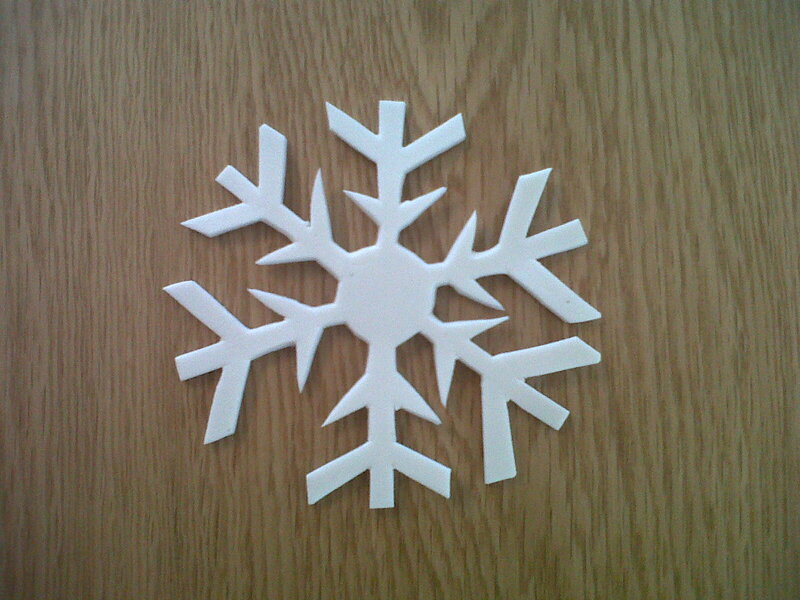 Cut out a snowflake shape from the white foam. 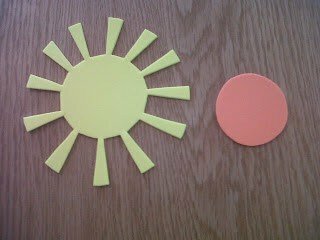 Glue all your shapes together as shown. 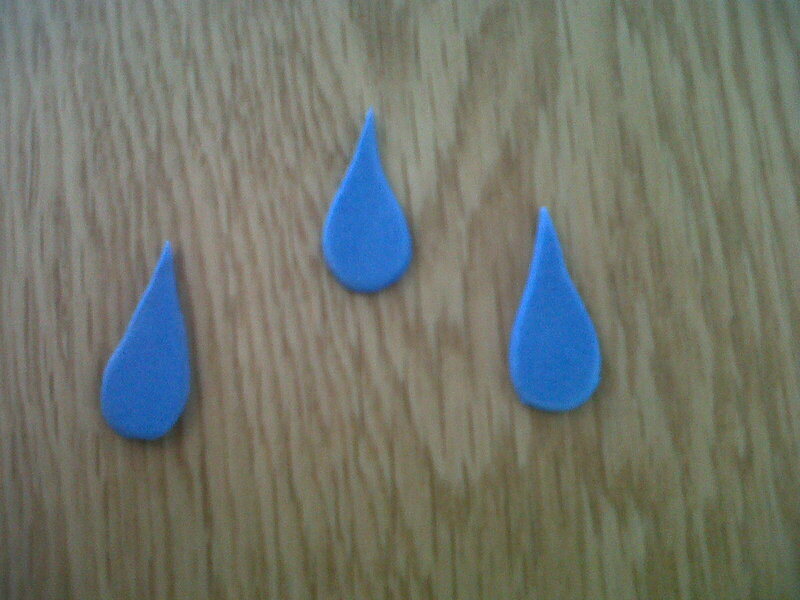 When they are dry, glue a small magnet onto the back of each of your five shapes. Nearly any shape or design can be made into a fridge magnet. 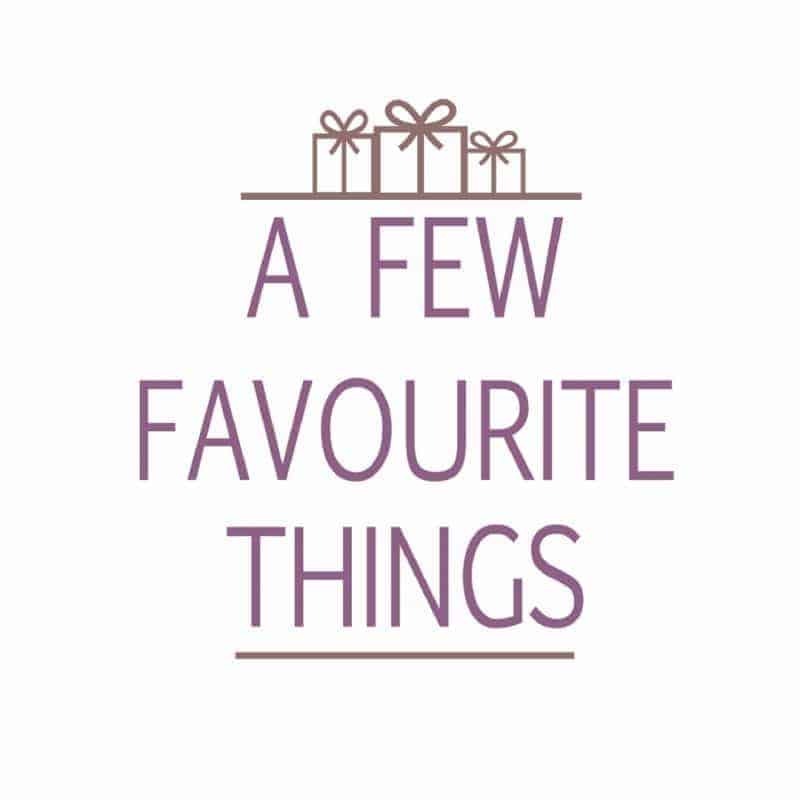 They are always useful for securing shopping lists or other notes. These colourful magnets will brighten up your day no matter what the weather outside is like. 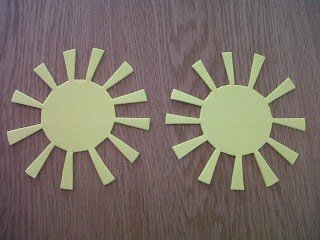 If you would like a fun foam tutorial for your blog please kindly contact stacey.lowe13@yahoo.co.uk for more info. 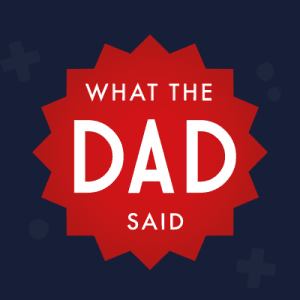 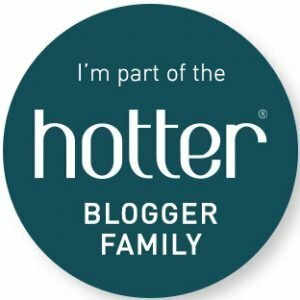 Previous Post: « What’s your Groupon deal?